14th Match of Indian Premier League (IPL) 2017 will be played between Kolkata Knight Riders (KKR) and Sunrisers Hyderabad (SRH) on 15th April at Eden Gardens, Kolkata. Last time they faced each other was during the playoffs of the previous season, where SRH defeated KKR by 22 runs. Kolkata Knight Riders has won two games of the three they've played so far. Kolkata Knight Riders defeated Kings XI Punjab by 8 wickets in the last game at their home ground. KKR were at their best with Sunil Narine performing with both bat and ball. In the first innings he bowled with a class and just gave a fugal 19 runs and took 1 wicket in 4 overs. And surprisingly he opened with Gautam Gambhir and scored 18-ball 37 runs. He was the Man of Match for his ecstatic performance. Gambhir scored 72 to lead Kolkata Knight Riders to win. Bowling was also good with Umesh Yadav taking 4 wickets. Kolkata Knight Riders are working as a fine machine. Sunrisers Hyderabad lost their last game against Mumbai Indians after winning the first two games consecutively. 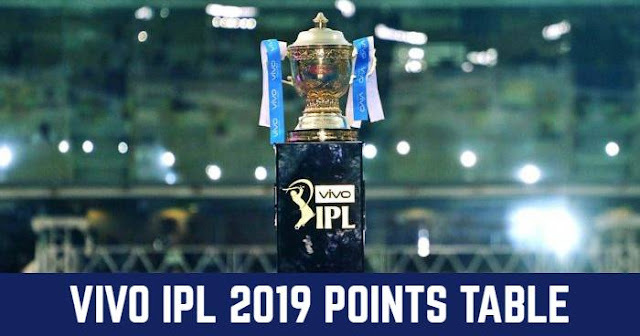 Sunrisers were only able to score 158 against Mumbai Indians which was surely not a par score, even after 50 runs partnership between opening pair Shikhar Dhawan and skipper David Warner. Rashid and Bhuvi were good with ball, but were unable to restrict MI. Inconsistent performance of Sunrisers' middle order may be a cause of concern. Both the team have encountered each other 9 times in the past, with KKR winning on 6 occasions while SRH could win only 3 times. And also, KKR has won all of their matches against SRH at Eden Gardens.